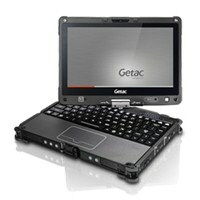 Why Are Rugged Laptops and Tablets So Expensive? There is quite a difference in price between a normal laptop and a rugged laptop. 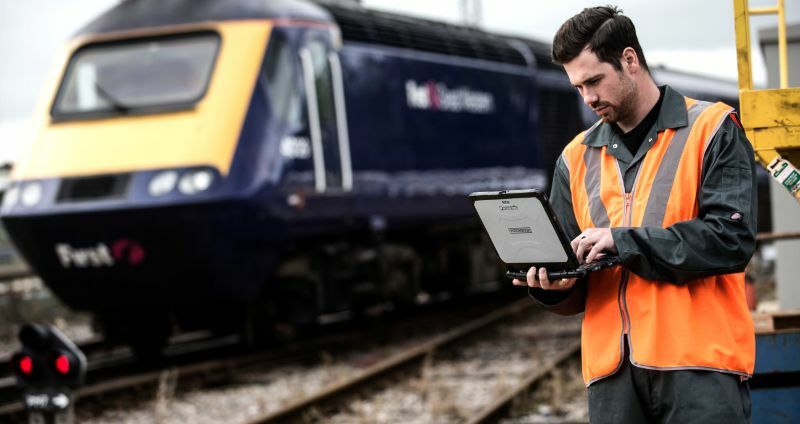 When purchasing a rugged laptop, it’s important to remember that although you spend more money upfront, you will save money in the long run. Rugged Laptop vs Normal Laptop - What is the Difference? 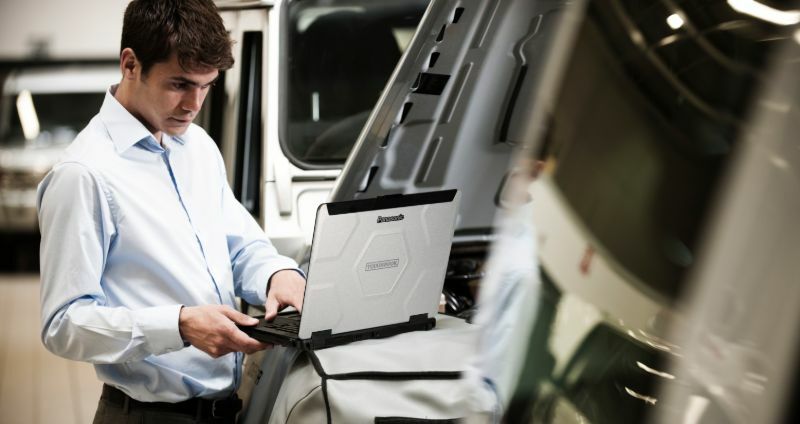 Rugged laptops are designed with increased durability and protection than a regular laptop. 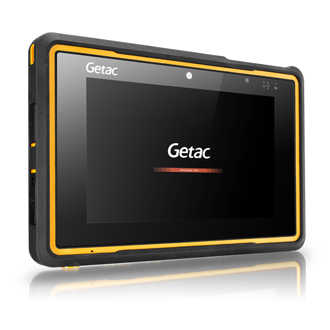 Check out our post to determine if you need a rugged laptop.